If there is one fabric that looks both airy and luxurious, it has to be linen. We spontaneously associate that elegant material with hot summer days and relaxing holidays. 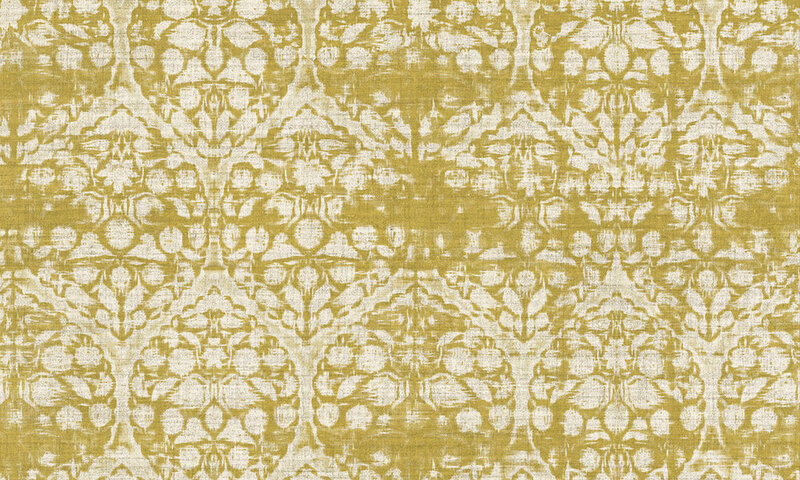 Arte has incorporated the feeling and the structure of linen into a new, luxurious collection: Signature combines the summery feeling that you associate with linen into a series of timeless designs. 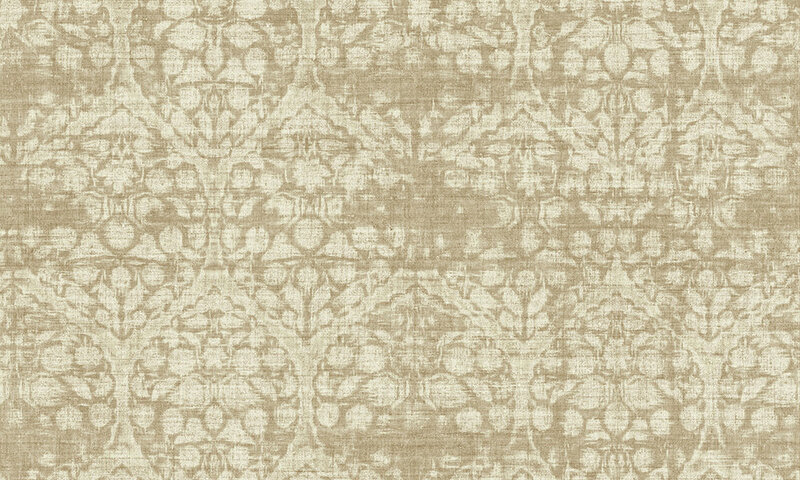 Linen is a natural and durable material that you find mainly in the world of fashion, but it is increasingly often found in our interior too. Bedlinen and linen curtains create a rustic, rural style with a hint of nonchalance. That is why Arte has developed Signature: a collection of wallcoverings with linen as its running theme. For design enthusiasts who want to bring a rural style into their home, but in a contemporary way.